The first few minutes of a medical emergency are critical. This is why proper care should be immediately provided to prevent any further complications, which include heart failure, drowning, traumas, and other respiratory issues. So for those working in the healthcare industry, any innovation that can speed up emergency responses is welcomed to be tried and tested. 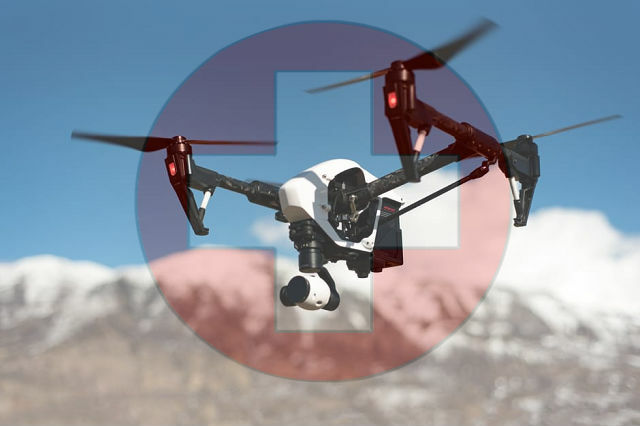 Unmanned aerial vehicles (UAVs) or colloquially known as drones are currently being studied to serve in the medical field. Drones have become a novelty nowadays, with a lot of hobbyists using them for both aerial photography and filmography. But for the folks over at Oak Ridge National Laboratory (ORNL), they have seen a greater purpose for these portable aircraft as they are looking to use medical drones in healthcare industry in order to increase response time. For Fire Chief Darryl Kerley, the use of medical drones in healthcare industry will have a positive impact for firefighters looking to respond quickly to emergencies. “It can save thousands of dollars in equipment costs,” Kerley added. “But the savings to risk to our firefighters is almost unmeasurable.” The Oak Ridge Fire Department took around two years to finally get to fly drones for emergency. The researchers at ORNL have highlighted the benefit of flying unmanned aerial systems in similar situations as well. According to the director of the UAS Research Center, Richard Lusk, the most dramatic benefit of drones lies with hazmat situations. 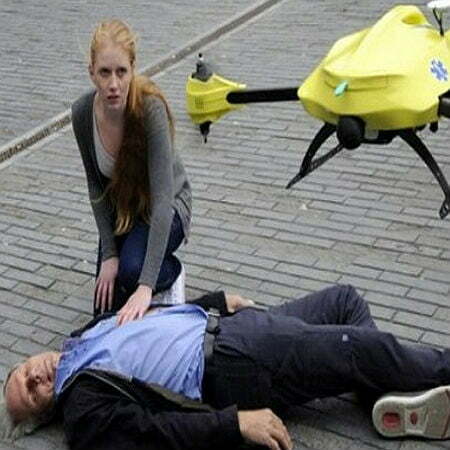 The use of medical drones in healthcare industry may also mean big savings for several first responder teams. For example, hazmat situations call for at least 17 personnel on the scene. Each hazmat suit is priced at an average of $1,000, while air packs and radios cost $12,000 per person. Back on July 2, 2015, a CSX Transportation freight train carrying hazardous materials was derailed at Maryville, Tennessee. The train had been making its travel from Cincinnati to Waycross when the accident occurred. One freight car had been carrying acrylonitrile, a reactive and toxic compound, while others were carrying LPG. At least three of these rail cars were said to have caught fire, prompting authorities to evacuate people living within a mile of the site. The aftermath was grim. At least 52 people were injured by inhaling fumes, while 25 individuals including 7 police officers were hospitalized. Lusk had said that the use of drones could have reduced the risk of chemical exposure at that time. The team is currently overseeing the functions of drones in search and rescue missions in the future. According to ORNL technical liaison Ken Woodworth, the medical drones in health industry should be able to use their sensors to check for body heat. That way, people can still be identified even in total darkness. Drones are looking to benefit other industry sectors in the state as well. In Tennessee, most well-known businesses involve agriculture. 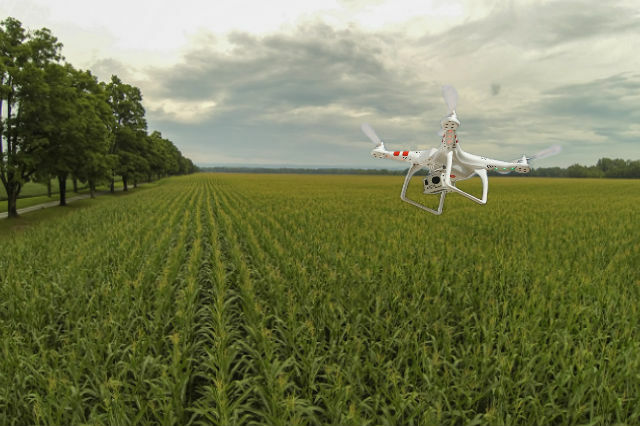 Farmers can now survey their lands using drones for agriculture. In the future, ORNL is hoping to roll out drones for other local agencies. But this plan can only unfold should the right budget be prepared. It is safe to say that possibilities presented by drones are endless, so it will only take a matter of time before other industries would follow suit.